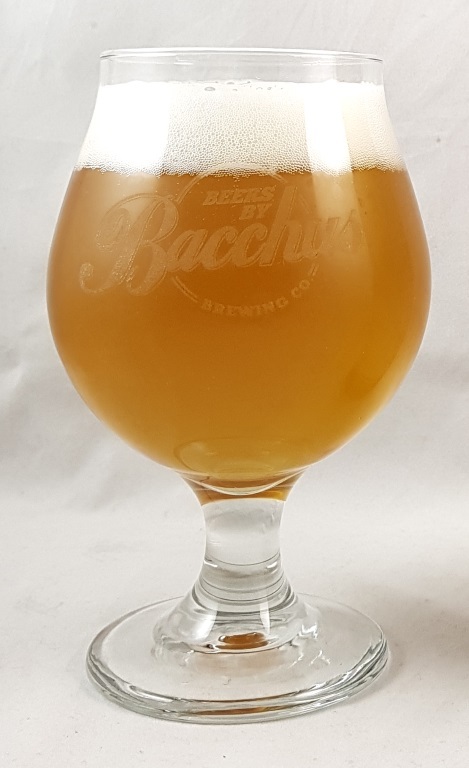 Beer #2554 is a belgian saison brewed by Bacchus Brewing in Queensland, Australia. 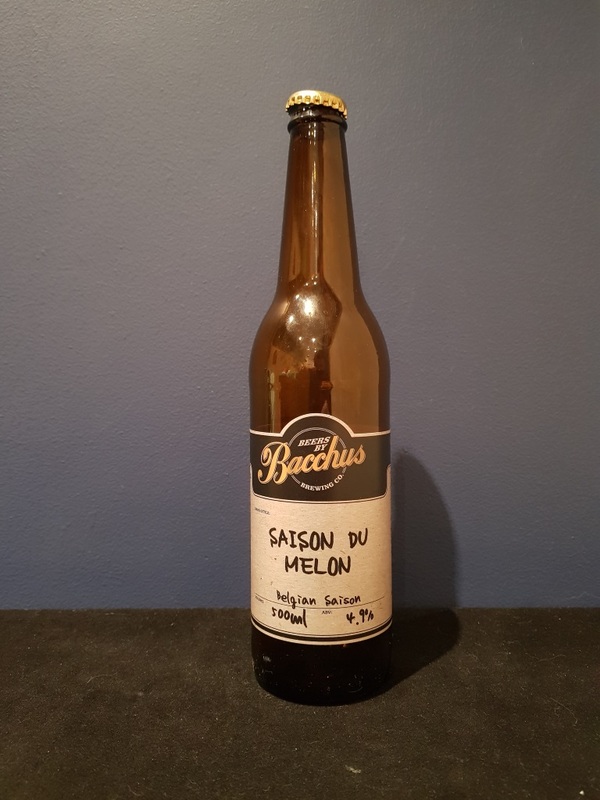 A solid saison, sweet but also tangy and also a little salty. Fruity with a touch of strawberry and some melon. Quite good.